We are a small, friendly and approachable team of family lawyers specialising exclusively in matrimonial and family law. We aim to provide you with first class, practical legal advice for all aspects relating to family law, including divorce and separation, and financial disputes and settlements, to include advice on pensions and complex assets. We also deal with disputes concerning unmarried couples. We are also able to advise you on aspects of private law children matters. All of our lawyers are members of Resolution, an organisation that promotes constructive and non-confrontational outcomes in family cases.  We comply with Resolution’s Code of Practice in our work, and believe that this is the best way to deal with family law matters and help you achieve the best outcome possible. However, if this is not possible, you can be certain that you will be represented by an experienced lawyer, who will, wherever possible, represent you from start to finish including representation at court, or engage experienced Counsel where appropriate. We are also able to instruct experts to provide evidence where required in your case, such as pension actuaries. Our attitude is both practical and caring, and we take great care in ensuring that you understand any legal jargon or procedure that relate to your matter. Anisha joined Rebecca L Faret as a trainee solicitor in 2018. Anisha has previously worked as a legal secretary in both Leicestershire and London and has most recently worked as a paralegal in a niche family law firm in Central London. Anisha graduated in LLB Law from the University of Lincoln and completed her Legal Practice Course from De Montfort University in 2012, with a merit award.